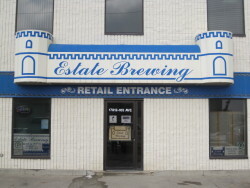 Estate Brewing was established in 1992. 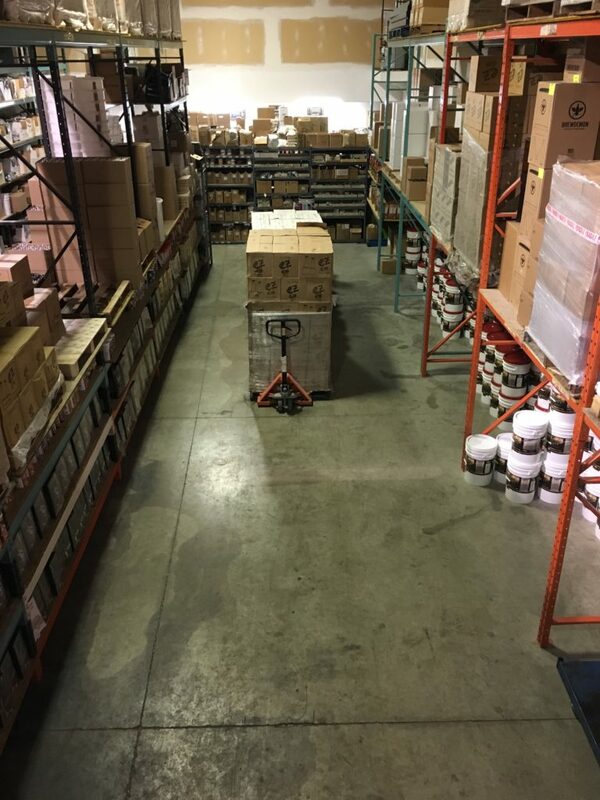 It started as one retail store. 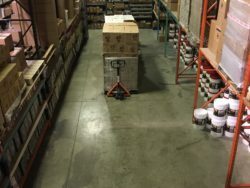 In a couple of years the wholesale division began. 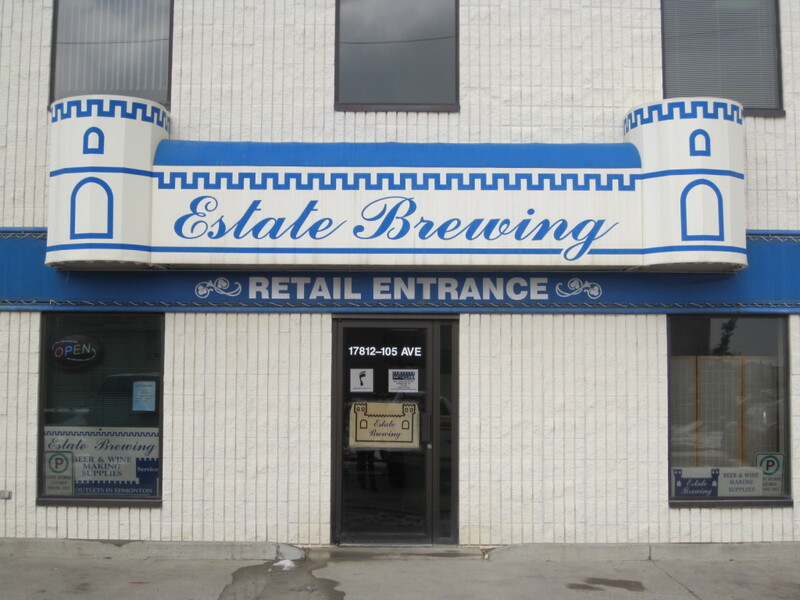 Estate Brewing was created to offer the customer a one stop shop of quality brewing supplies. 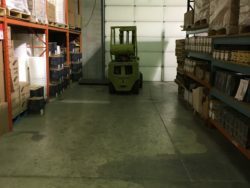 It has been locally owned and operated since the start. 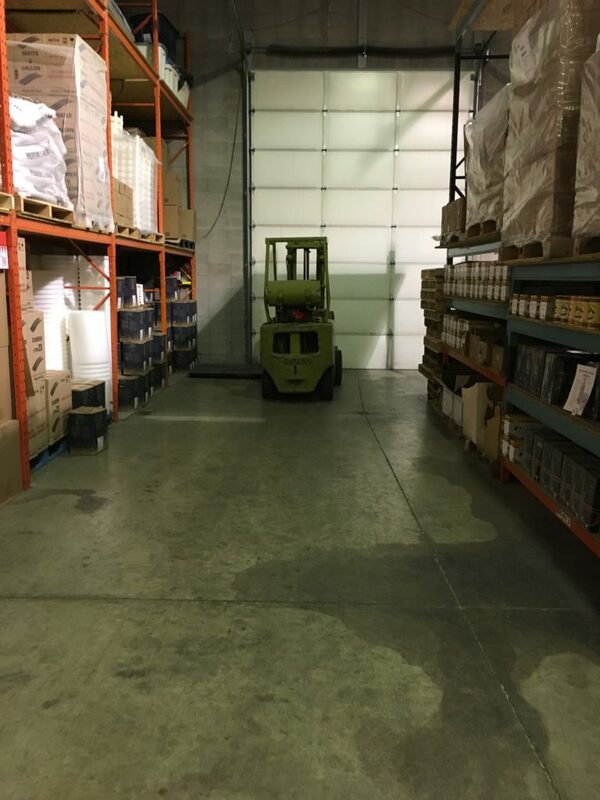 We are here to offer you the best customer service possible. No question too silly or strange! 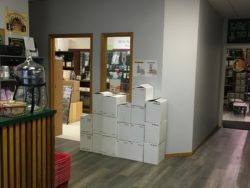 Estate Brewing is an authorized Distributor for the following wine kits. Mosti Mondiale (Renaissance, Vinfera Noble, Village Vintner) and Vineco (new)( Cellarcraft Showcase,5week)(Legacy, California Connoisseur, ). 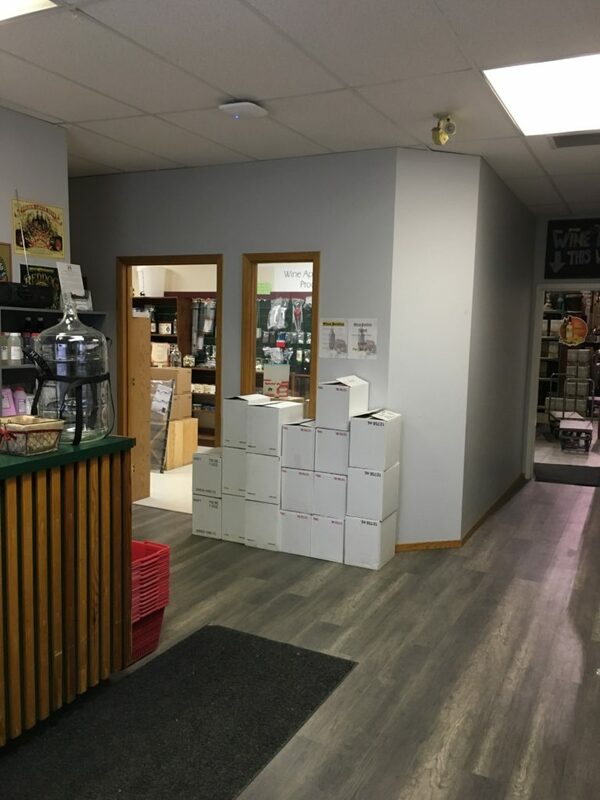 We also carry Munton’s, Morgan’s, Cooper’s (Brewers Best and Mr.beer) and the new Festa Brew Full Wort beer kits. No sugar or water need to be added. 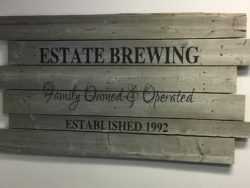 Estate Brewing is here for you! From the amateur winemaker to the experienced connoisseur. Please feel free to contact us for your winemaking and beer making needs. 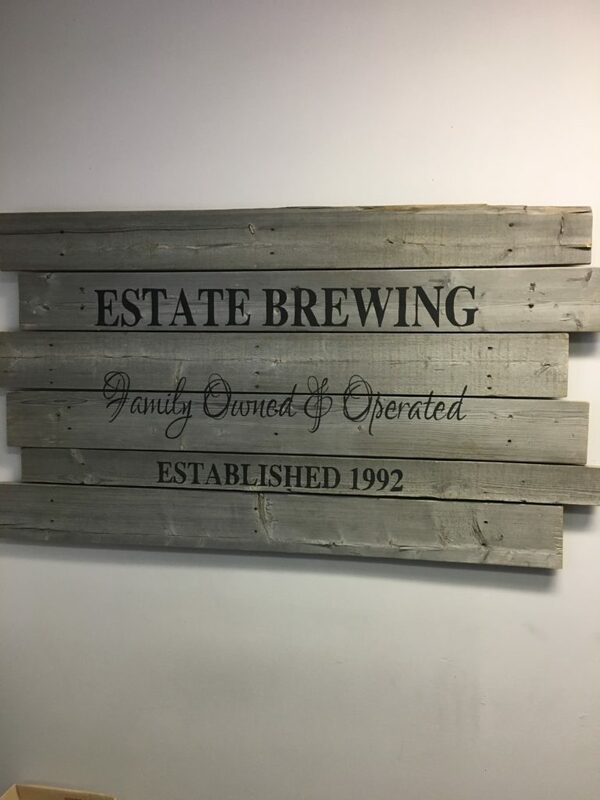 Thank you for choosing Estate Brewing for your brewing needs!